Home Startup Do college dropouts tend to be more successful? Do college dropouts tend to be more successful? As the startup culture in India tends to bloom, another instance of Let’s blindly follow America fad seems to lurk behind in the shadow of the spectre of entrepreneurship, Are College Dropouts more successful?. What does dropping out mean? Now dropouts can be divided into two categories; one who believes that college education is of little benefit to them, and the others who do not have the money to continue their studies. 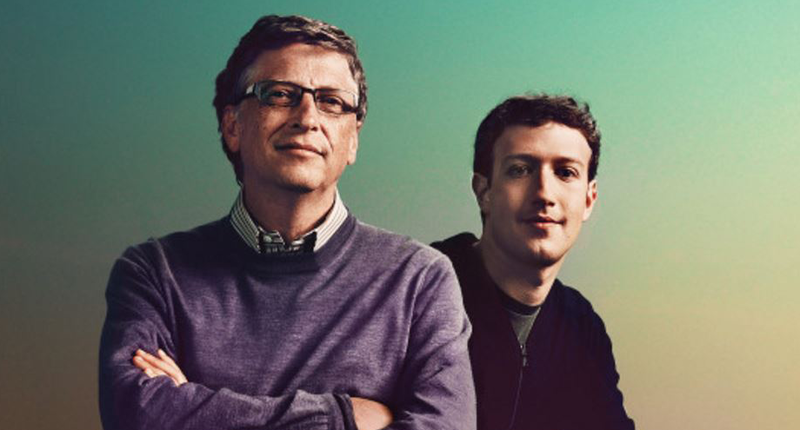 Bill Gates and Mark Zuckerburg, who founded their own companies while they were in college, and even if they failed, their parents had enough money so that they could come back.The others belong to the second category and are bereft of money to continue a college education. Steve Jobs and Richard Branson belong to this group. Does being College Dropouts guarantee success? Dropping out guarantees absolutely nothing. It doesn’t mean you will be driving fancy cars and hanging out with Silicon Valley babes. College Education provides you with perspective and also with more opportunity. It gives you the opportunity to make connections, learn a lot of things and get a better view of life, after all, college is just a microcosm of the living society! Dropping out has its benefits too. Starting out early probably gives you an edge over people who pursue graduation regarding experience, or rather real life experience. You haggle, bargain, cry, go to random conferences, meet people, get weird jobs, stay up late at nights, while away your nights on the computer, bear the savage barb of your relatives with the aim to learn on the job, and build what you have always dreamt of building. You also have a set of funny stories that you can reserve for your grandkids. 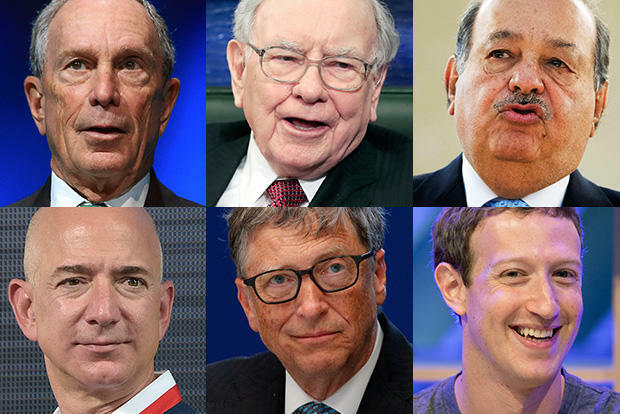 Why aren’t more successful people college dropouts? Well, because a college degree gives them some level of elitism. That’s why 70% of the billionaires at least have a bachelor’s degree. The fact of the matter is those who don’t tend to be more glorified than the rest.